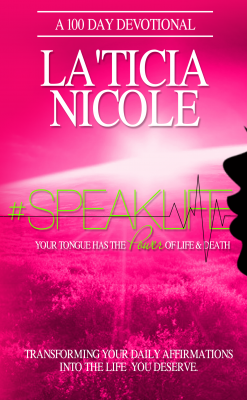 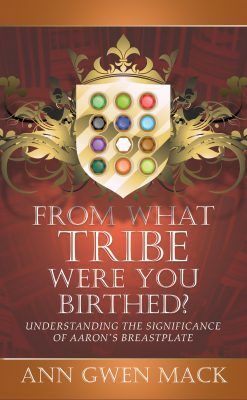 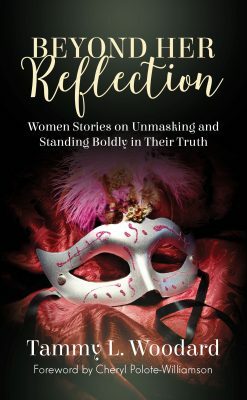 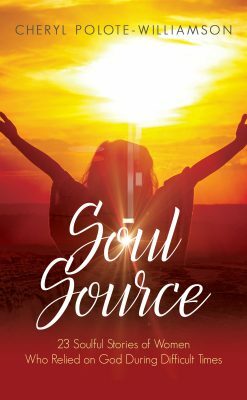 The eleven chapters in this empowering and illuminating anthology are grounded on a single theme: the power of prayer. 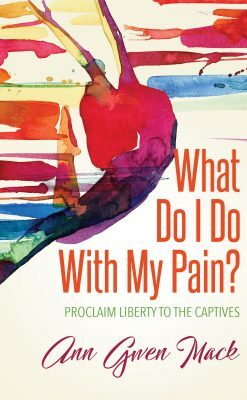 Just as no one prayer is alike, each contributing author brings a new perspective, a new way, a new use, and a new miracle to the common practice of prayer. 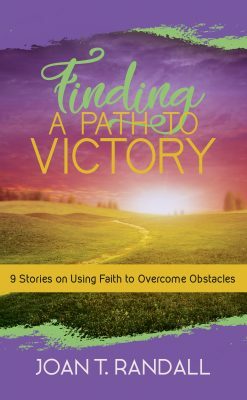 Each share the intimate conversations they have had and continue to have with God as they overcome enormous obstacles, confess wrongdoings done by and unto them, forgive, and claim well-deserved victories. 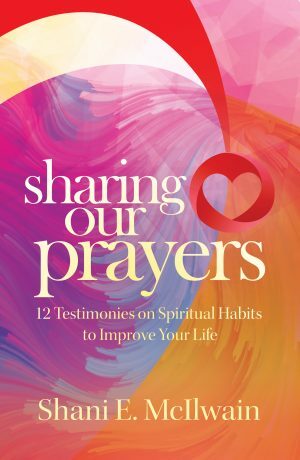 Along with personal stories and testimonials, many of these authors share prayers that they’ve written in the past, as guides for even the most novice prayer warriors. 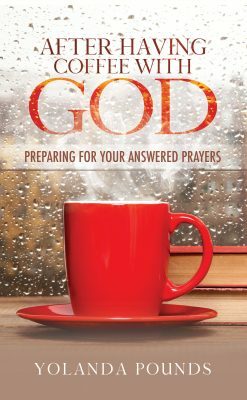 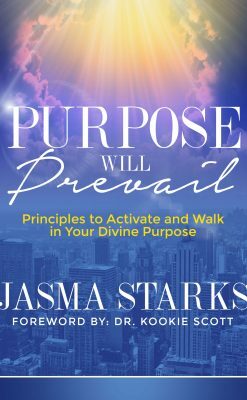 The confidence and insight that exude from these pages is evidence that, if you commit to a continuous and open dialogue with God through prayer, He will speak blessings and promises to you—and those things which He says shall come to pass!